With the Spurs on the cusp of finals glory, the Miami Heat must pull out all the stops if they want to send this series to a game 7. Currently the Heat are an astonishing 7-0 on games after a loss. 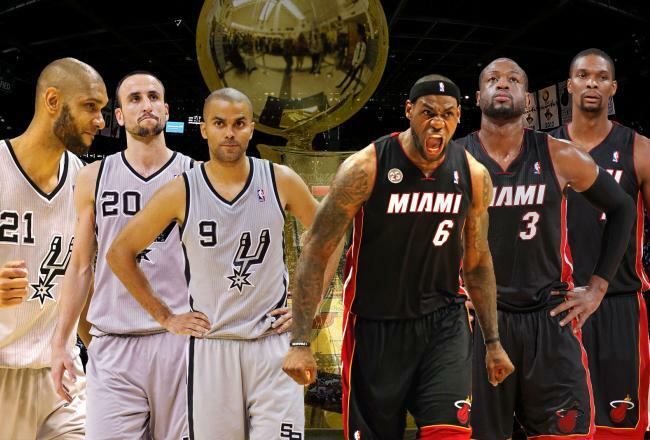 Lebron and Co. seem to know how to get it done when its all on the line. The real question though is if the Heat can win back to back games, something they haven’t done this postseason.Although these stats look very good from afar, don’t count out the veteran Spurs. With the insert of Ginobili into the starting lineup, the Spurs have add the extra offensive spark they need to keep the Heat guessing on defense. 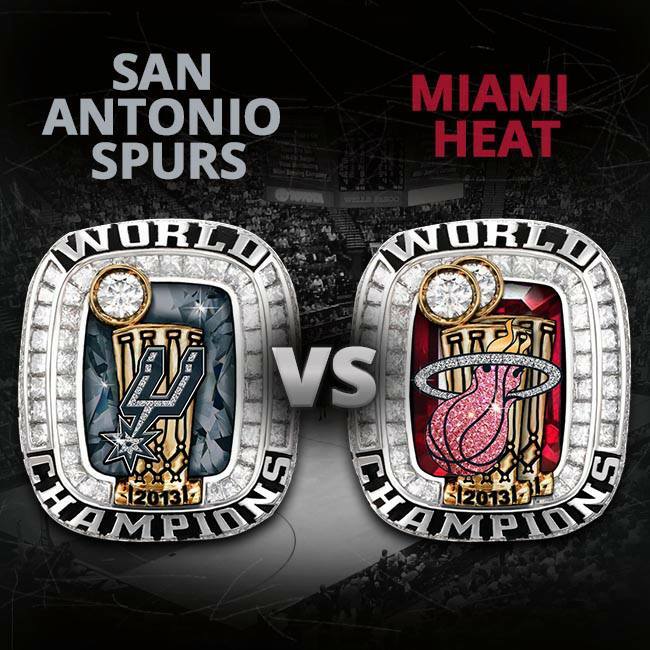 If the Heat want to tie up the series they must play with the same physical pressure and heart as they did in game 4 otherwise the Spurs franchise will be a perfect 5-0 in the NBA finals. For the Spurs, keep the offensive pressure up for 4 qtrs with Green, Parker, and Ginobili as well as find a way to limit the big 3 to mediocre performances. Finally, this game will come down to, as it has every game in this series, defensive intensity and “superstar” play. With the current trend pointing to Miami now and the 7-0 post loss stat, I am going against my typical behavior and reflecting back on games 1 and 2 where the high spread favored the dog and taking the points. After two back to back blow outs by both teams, the Spurs have proven they can contend with the defending champs. With the Spurs role players outperforming the Heat’s superstars last game, Miami will have to again pull something extraordinary in game 4 to even the series back to 2 a piece. This game has yielded a few news lines so far which should make this game very intriguing to watch. 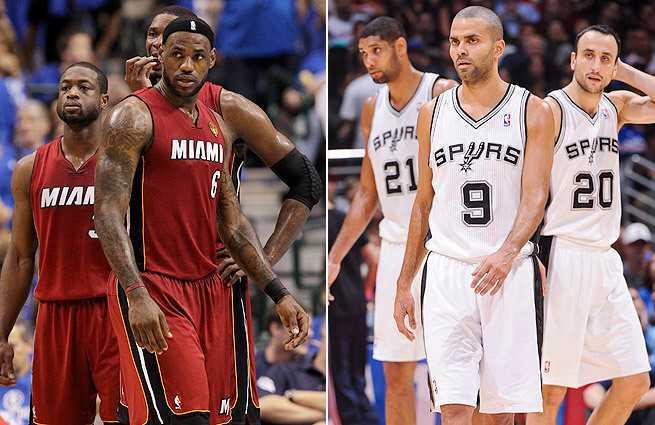 Some of these are: How will Tony Parker’s hamstring hold up? Will Miami continue its 6-0 streak after a loss? Which big 3 will step up? Where did this Danny Green fellow come from? Is Chris Bosh ever going to play like a star in the playoffs (My Favorite)? Now I know what you are all thinking, this guys sees stats that are very persuasive and goes for it. Well until these stats are proven to be a “non factor” which they apparently aren’t until I say something about it, then I go with the numbers. Heat roll tonight and find a way to steal one on the road. 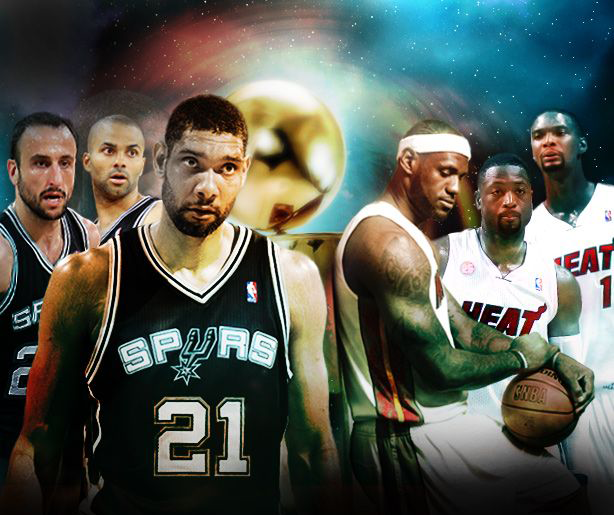 Game 3, which determines who wins the series 90+% of the time, will be one for the ages. For one team in this bout, this will be the game that turns the tide and places them one step closer to the championship. 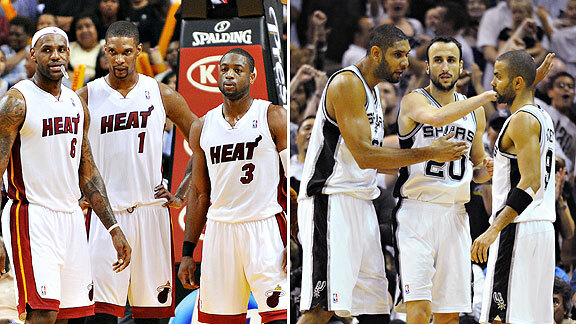 With the Heat and Spurs both tied at one a piece, this game will be a battle. For the Heat to take the firm grip back in this series, they must get production from the Big 3 (mainly Bosh and Wade) and continue to have Allen, Miller, and Haslem to provide a secondary scoring option as they did in game 2. For the Spurs, they need to have Parker to continue his inside penetration and either have Green or Splitter to step up and provide balance to the Spurs superstar play. The keys to tonight’s game will be who controls the turnover battle and the boards. Although the game is shifting back to San Antonio and a potential momentum swing back in the Spurs favor, I see this game going down to the wire. Quoting Brian Windhorst,”there is something about Miami in game 3s on the road. They won against Indiana, Chicago, and Milwaukee this postseason”. With that said I’ll take the points on the road. 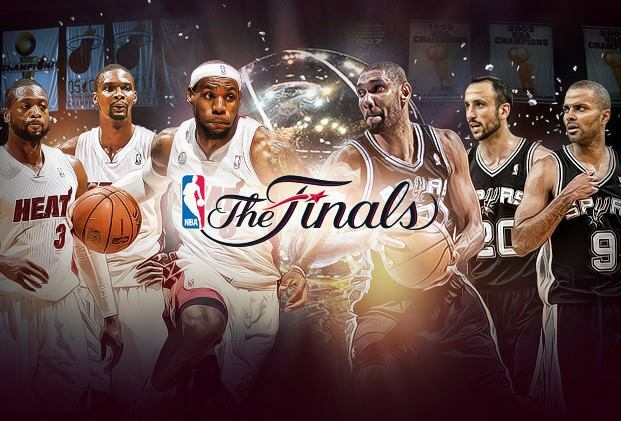 Well we have finally reached the pinnacle of the NBA season: the Finals. After two dramatically different paths these two teams have faced, they both deserve to be in this position. San Antonio superstars have played lights out in the playoffs sweeping a Memphis team which many thought would make it to the finals. If the Spurs can force Miami to play isolation basketball and dominate the boards as the Pacers did last series, the Spurs can run away with game 1. For the Heat, they must distribute the ball, and play the fast paced game they have dominated so many teams this season with. The Spurs are 1-4 against the Heat in the big 3 era and will have to play aggressive basketball tonight against a hungry Miami team to take game 1. Ultimately I think the Spurs will come out rusty and overpowered by a high octane Heat team looking to prove themselves after a rugged eastern conference finals.